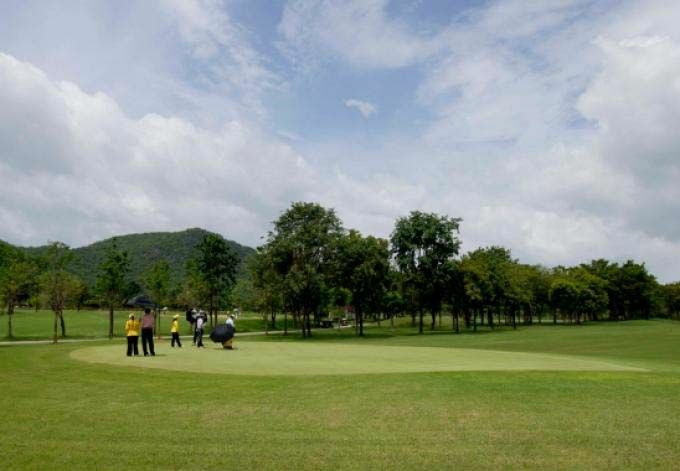 The par-72 course, is set in over 800 acres of land and as with many golf courses in the Kanchanaburi region, offers some fantastic views. The mountains and trees in-particular, are stand out features at Mida Golf Club, with pine trees surrounding the course. 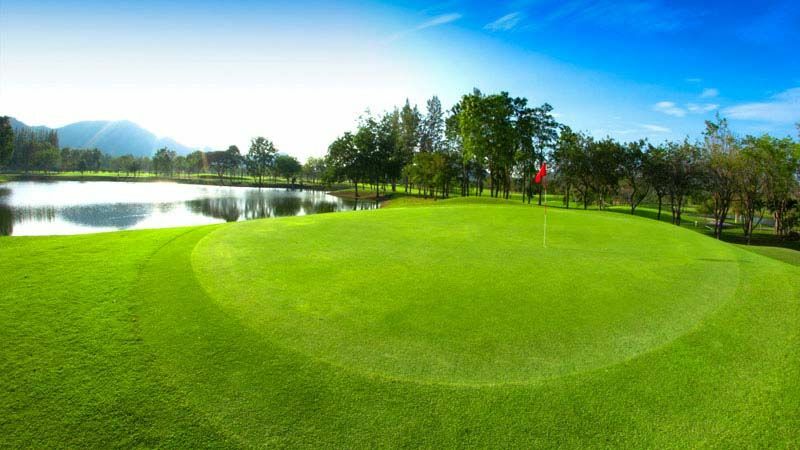 The majority of the holes on the course, are quite flat and offer little in the way of undulation. The same can be said for the greens, which mean the ability to putt the ball straight, will be rewarded. The first hole, which is a par-3, is played over a natural water hazard, in the way of a river and players must cross a suspension bridge to reach the green. The river does not play a big part in the remainder of the golf course but does run alongside some of the other holes and is especially noticeable on the 13th, 14th and 15th holes. 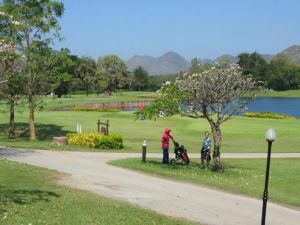 Good scores are achievable at Mida Golf Club and it may not provide the greatest challenge for good, experienced golfers. That being said, it is a great place to play for those who need to work on hitting the golf ball straight, as this will provide the most reward on this golf course. 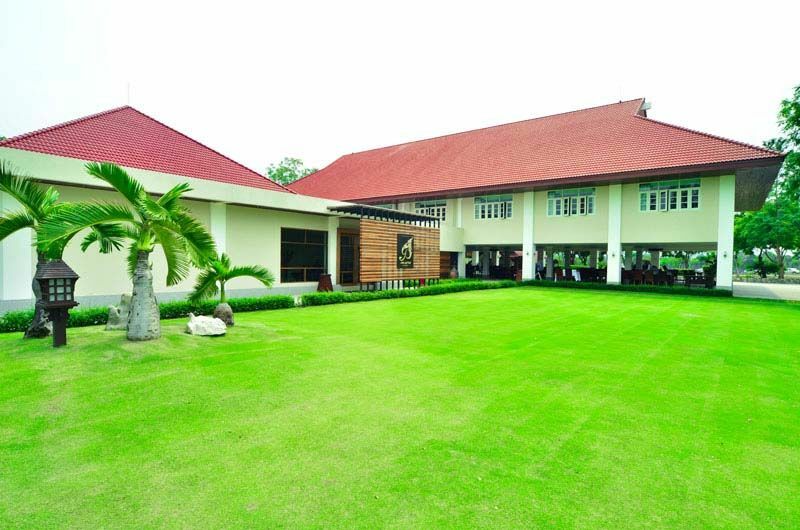 Mida Golf Club is a great venue for families, with a swimming pool, tennis, volleyball, snooker room and restaurant all present on the site. The hotel is not the most luxurious in the area but offers all the amenities visitors would require. 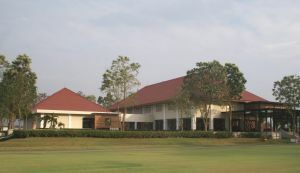 In terms of the golf course facilities, there’s a driving range, pitching and chipping areas, plus a practice green. 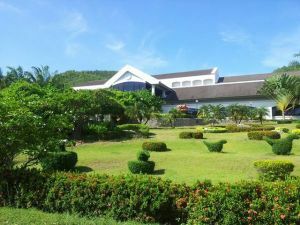 The club house is quite small in comparison to others in Thailand but similarly to the hotel, it has all the amenities one would expect. 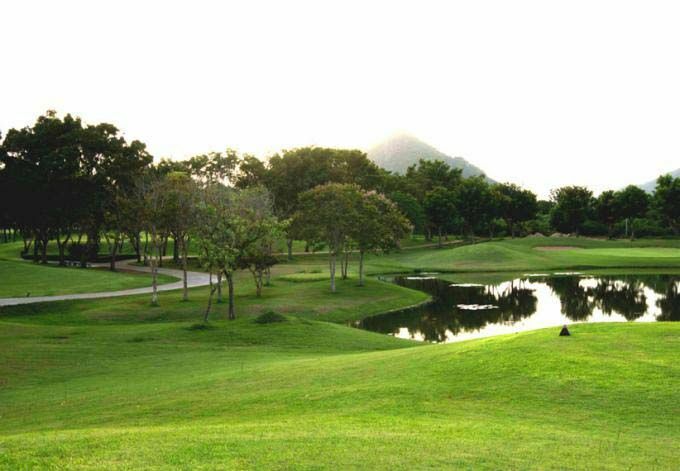 The majority of the year, playing at Mida Golf Club is a pleasure, as it’s a nice course to play but not very challenging. However, between the months of December and February, the course can become crowded with large groups, which can be off-putting for some but it’s easy to avoid those dates. Designer Golf Technology Co. Ltd.
Mida Golf Club is not yet in our pool of Golf Courses for orders.